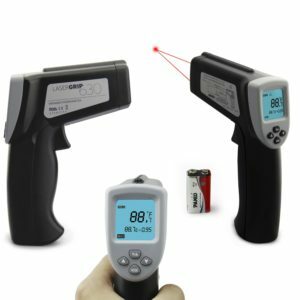 The Nubee nub8580 non-contact infrared thermometer with dual laser sight is designed to accurately measure temperatures at a distance. 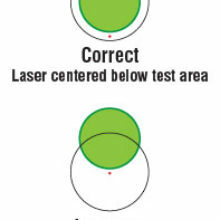 With dual point lasers, you are able to see the actual target and know the ideal distance. 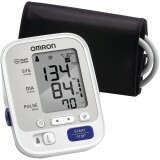 Lightweight and compact, this device is simple to operate. 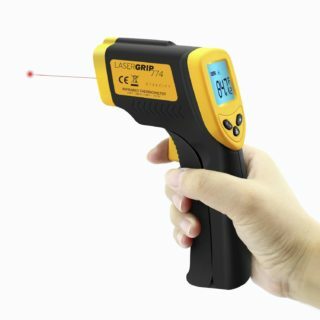 Without affecting the target, safely measure hot, hazardous, or hard-to-reach surfaces. 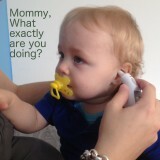 Get several reading in just seconds. 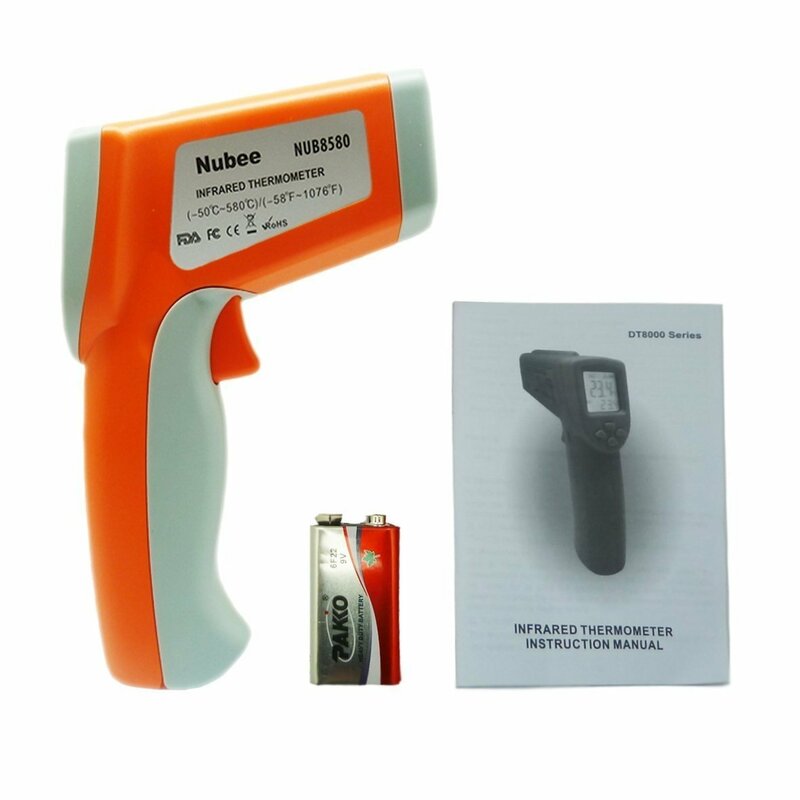 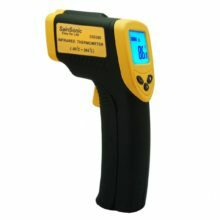 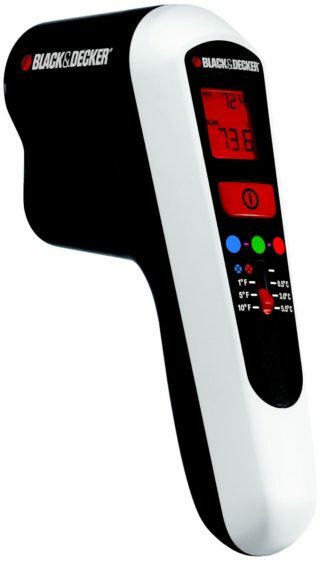 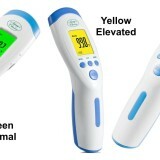 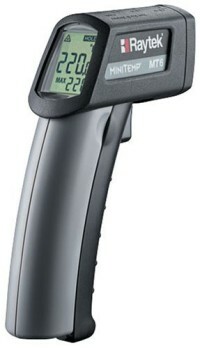 Nubee temperature gun measure below-zero and super-hot temperatures. 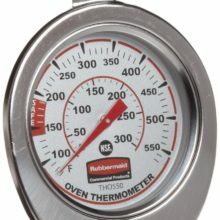 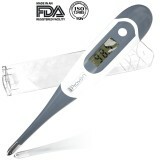 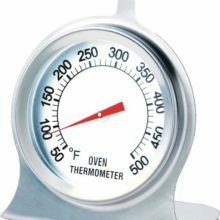 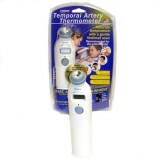 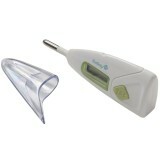 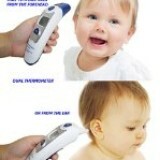 Whether you want to measure something cold or very hot, this thermometer has it handled. 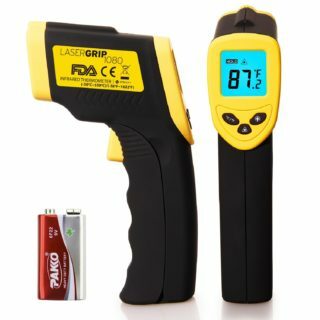 Able to measure temperatures from -58 to 1076 DegreeF (-50 to 580 DegreeC), you can check nearly any temperature you’d find in your household quickly. 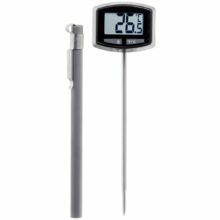 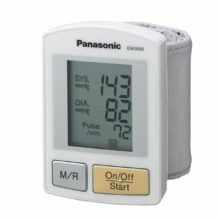 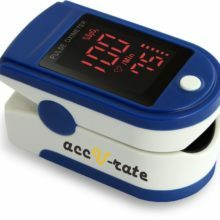 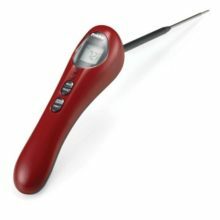 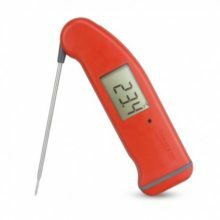 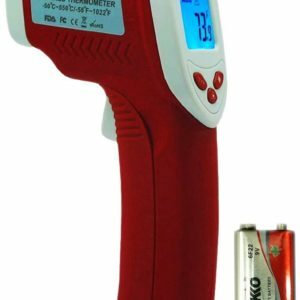 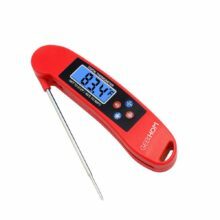 Designed for ease of use, the thermometer features auto shutoff and a low battery indicator to let you know when it’s time to replace the standard 9v battery. 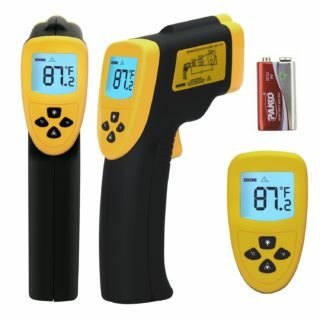 Main customer complains; good price but it’s not very acurrate, 5-10 degrees off.